The 8.2 per cent economic growth in the first quarter of 2018-19 is an outcome of key reforms like GST and liberalisation of FDI norms initiated by the government, CII said Tuesday. 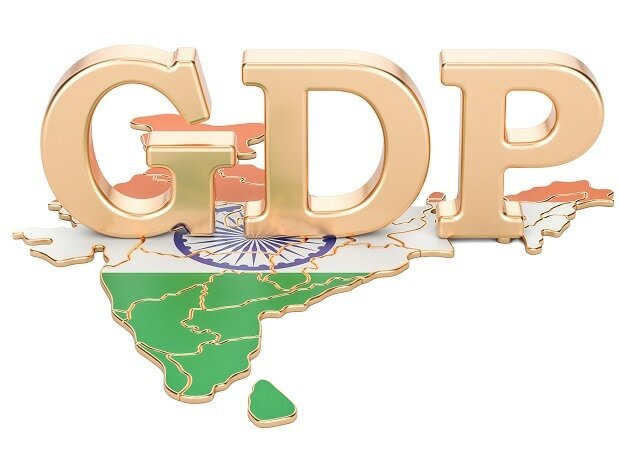 According to the chamber, increase in private investment and enhanced government spending will help India garner a GDP growth of 7.3-7.7 per cent for the ongoing financial year. "Further, with good monsoons so far, we could see strong domestic demand contributing to higher GDP growth this fiscal," CII President Rakesh Bharti Mittal said. Mittal noted that GST, reforms in Ease of Doing Business, FDI, labour, agriculture, and many other initiatives aimed at improving the overall investment climate and productivity have begun to show impact. "These have collectively contributed to the robust GDP figures that we saw for June quarter 2018-19. At 8.2 per cent it is a significant improvement over the 5.6 per cent registered a year back," said the CII President. According to him, the reforms have also led to increased demand leading to better capacity utilisation and higher growth of industry, which again is reflected in manufacturing growth at an impressive 13 per cent plus in the first quarter. "A few external challenges remain, in the form of oil prices and hardening interest rates in the US, but our domestic strengths are robust enough to ensure that India would ride over any bumps on the road," Mittal said. CII claimed that the results of a poll conducted among its National Council CEOs are the most positive in a long time. "The industry leaders are bullish on demand, top and bottom line growth, capacity utilization, investment plans and also new hiring. In short, we are in the midst of a recovery, which is firmly rooted in strong fundamentals," CII said.